Lilo was tasked with creating a new recruitment platform to replace Ladybird’s previous static website. 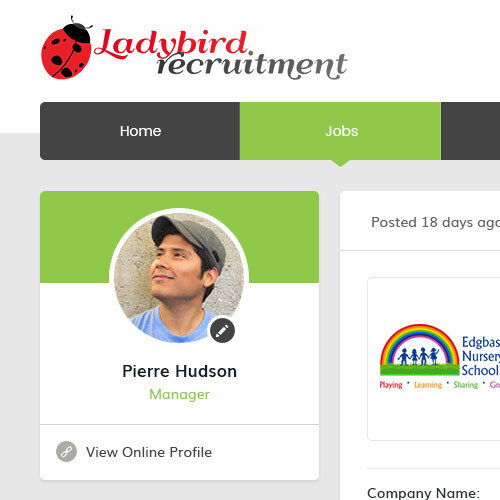 Ladybird Recruitment provides qualified, experienced and professional workers for the childcare industry. The company pride themselves on being the only online self-managed recruitment platform in the UK. To improve the level of services offered, a new website was needed with added functionality for candidates to create profiles and display their skills and experiences. 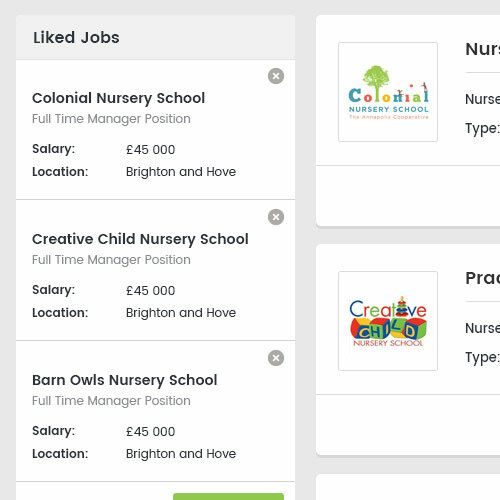 Nurseries and other schools could then browse the selection of candidates, and directly recruit their preferred choices of managers, practitioners and nursery cooks. A new site was built from the foundations of our bespoke CMS for recruitment websites. 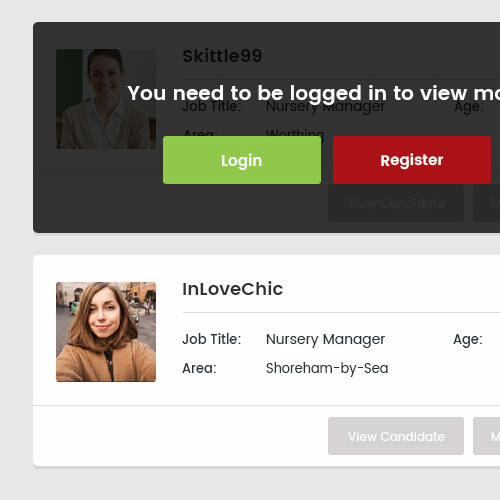 A fully responsive site, where candidates can easily create their profiles on any device, and apply for relevant jobs in their area. A custom messaging system has also been created for candidates and recruiters to easily communicate with each other. Recruiters and nurseries can also create a profile – to display their own information, and advertise any available positions on offer. Ladybird requested a short-term SEO-contract to build a strong base to help the site rank well locally on Google and other search engines.